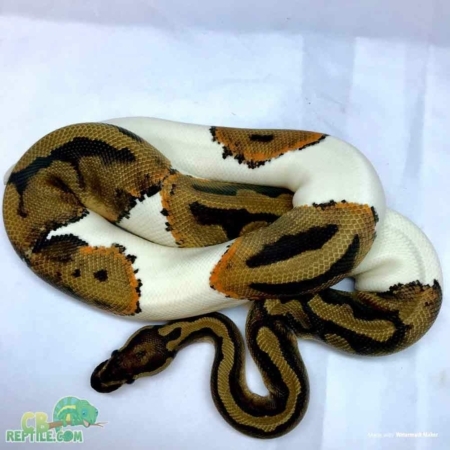 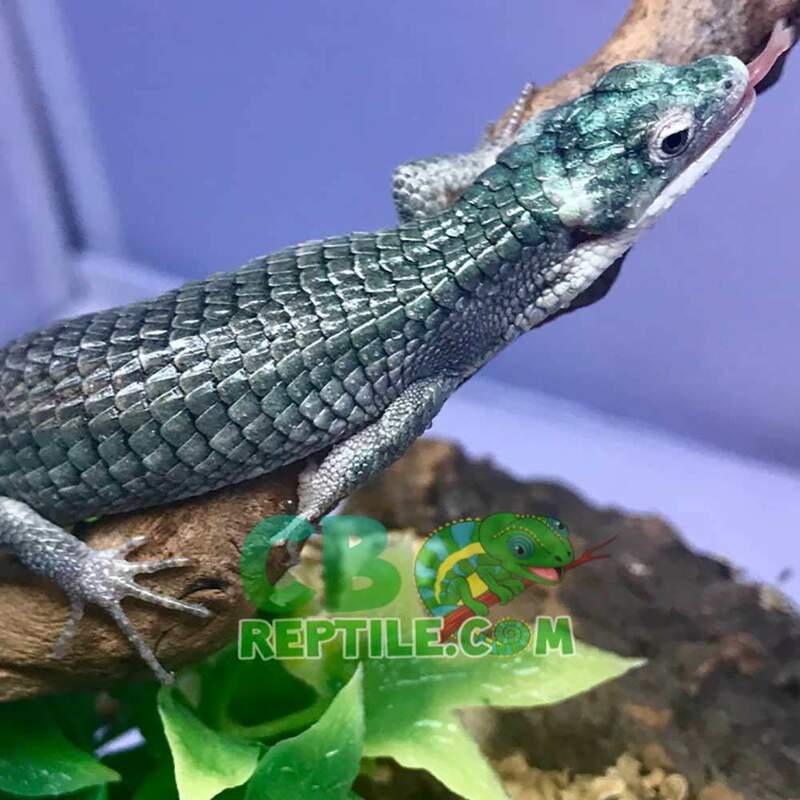 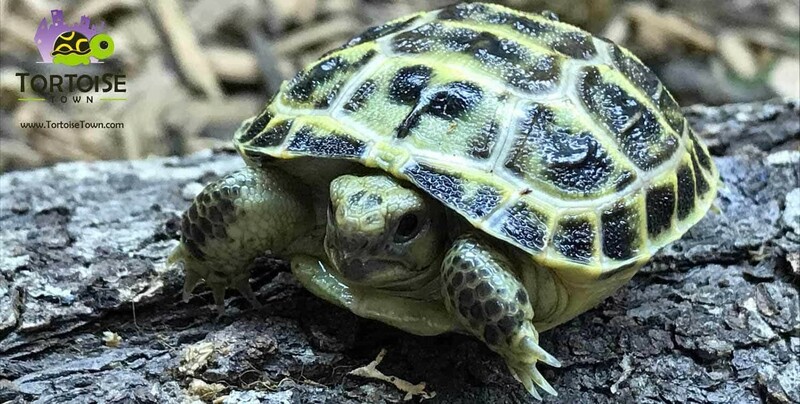 Captive bred Abronia Graminea for sale – CB has some of the nicest, and we mean the NICEST Abronia Lizards for sale online anywhere! 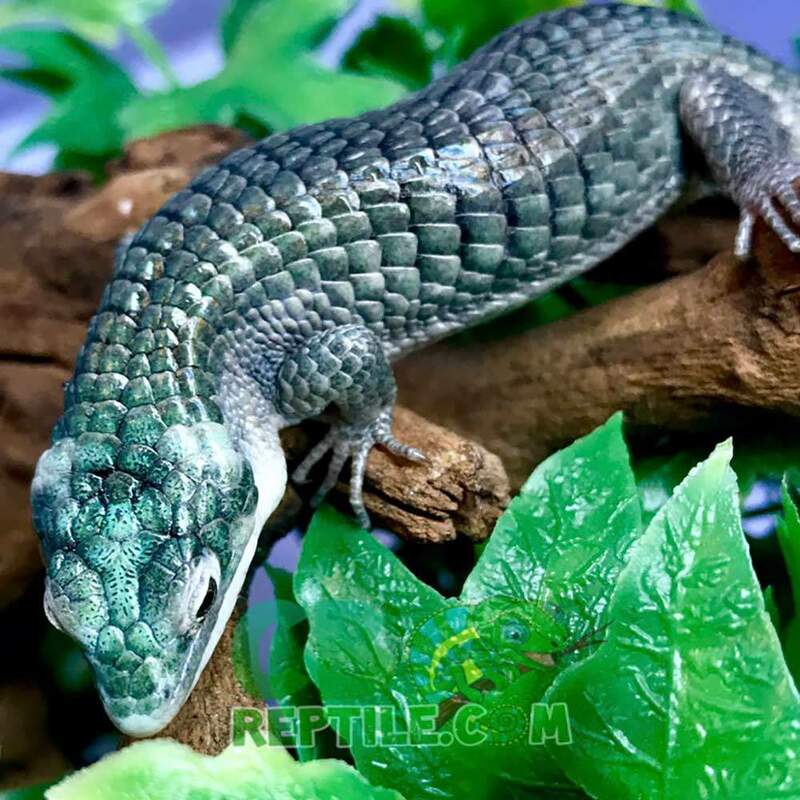 If you are searching for the highest quality, hand tamed Abronia Graminea for sale, look no further! 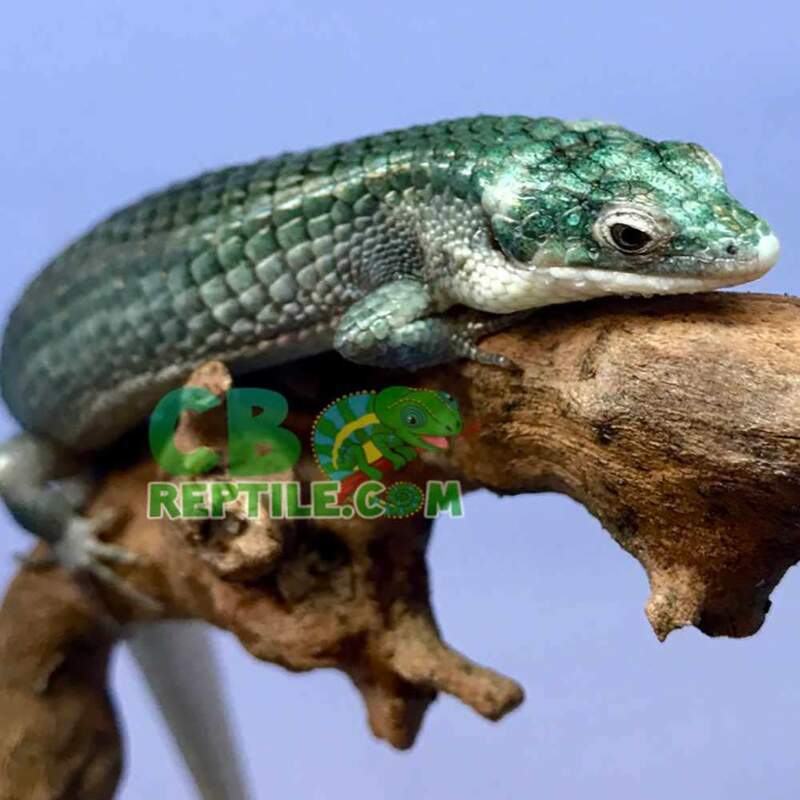 CB Reptile works with our own captive bred beautiful breeding groups of Abronia lizard for sale. 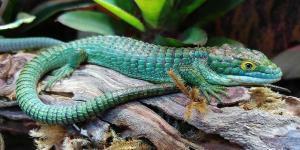 Abronia Graminea for sale from CB reptile arrives overnight, shipped in heated, or cooled insulated shipping containers. 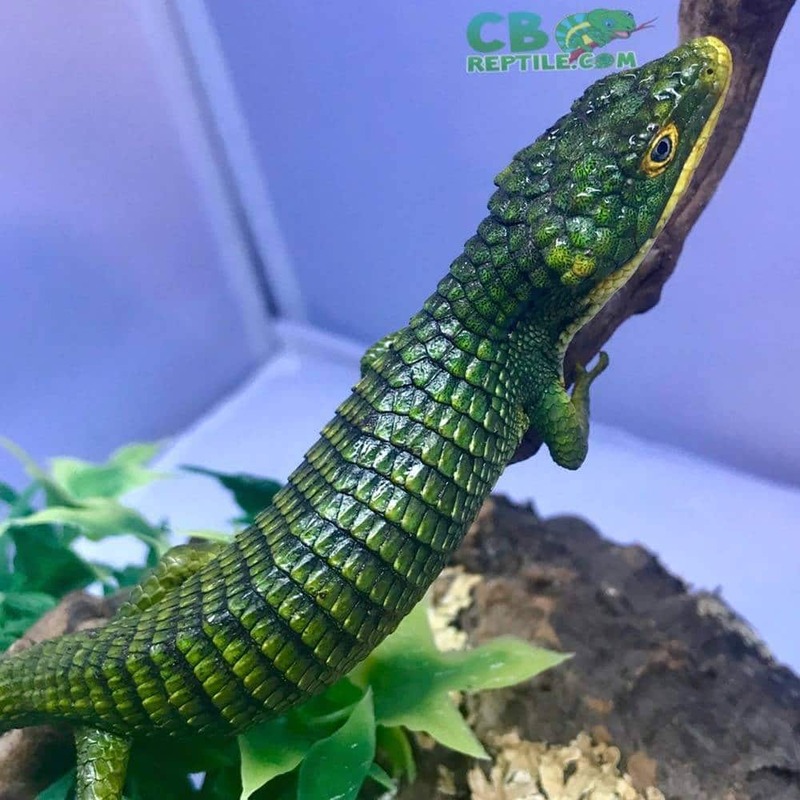 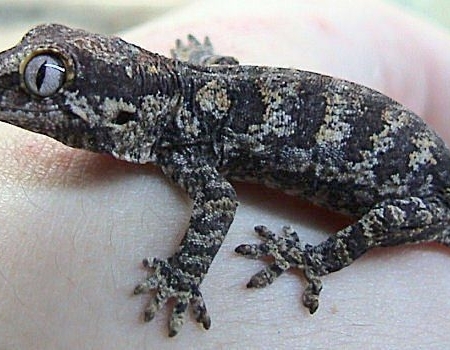 Our baby Abronia Graminea for sale leave our facility and 7 pm and arrive at your door by 10:30 am the following morning. 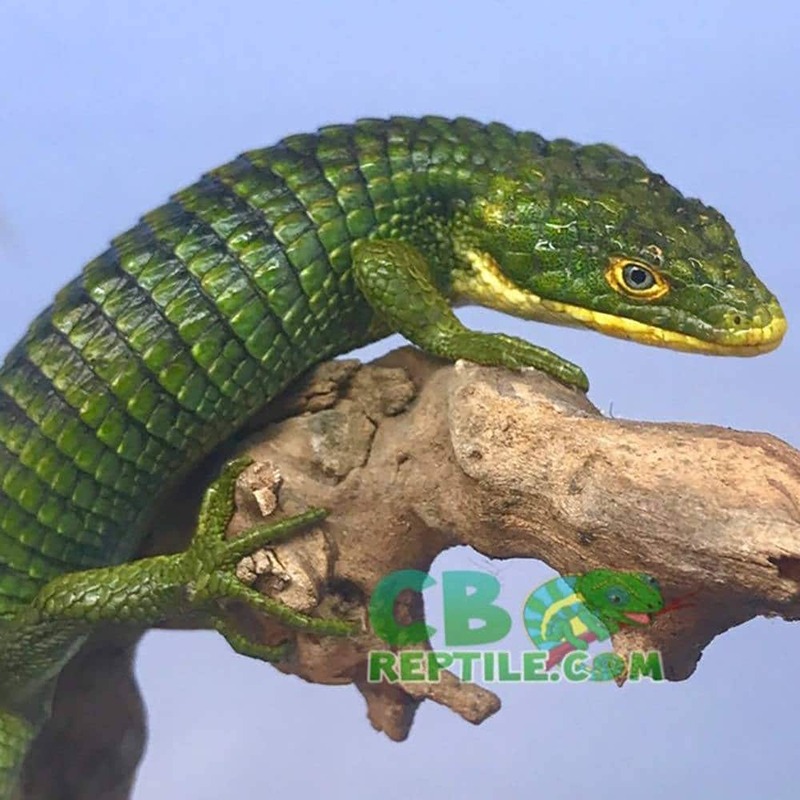 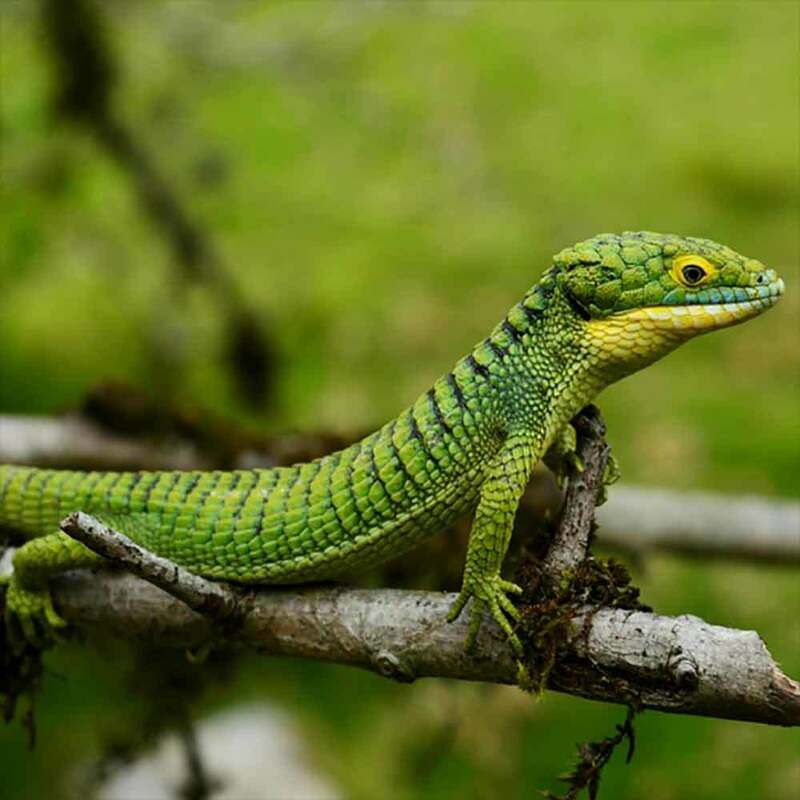 Like all of our reptiles for sale, our Abronia for sale come with our full live arrival and health guarantee. 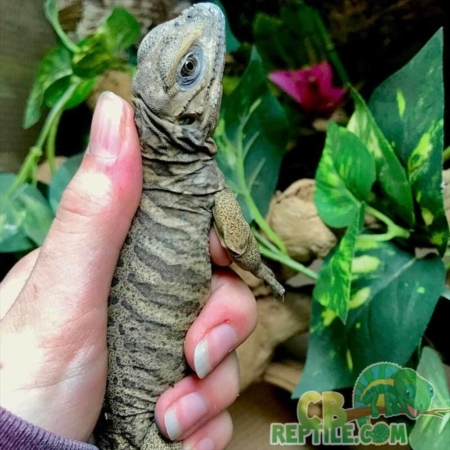 The best Mexican Aligator lizard for sale is here at CB Reptile’s Abronia breeding program! My wife purchased a pair of beautiful yearling Abronia graminea for sale from CB for me this past Christmas. 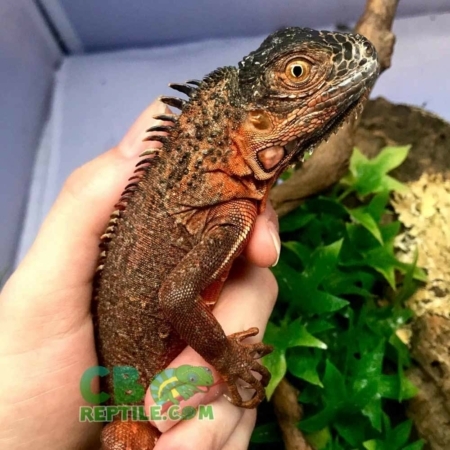 They arrived safe and sound, well packaged in a heated container the next morning via ups. 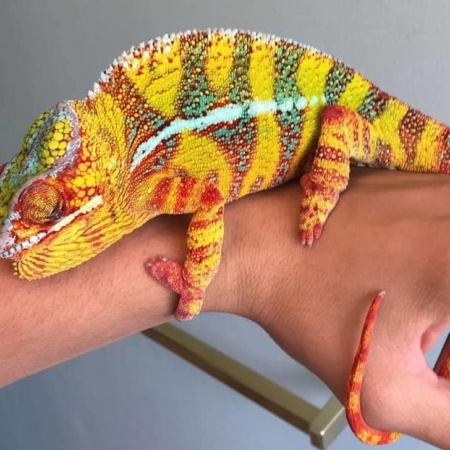 I was really amazed at house calm tempered the Mexican alligators were right out of the box. 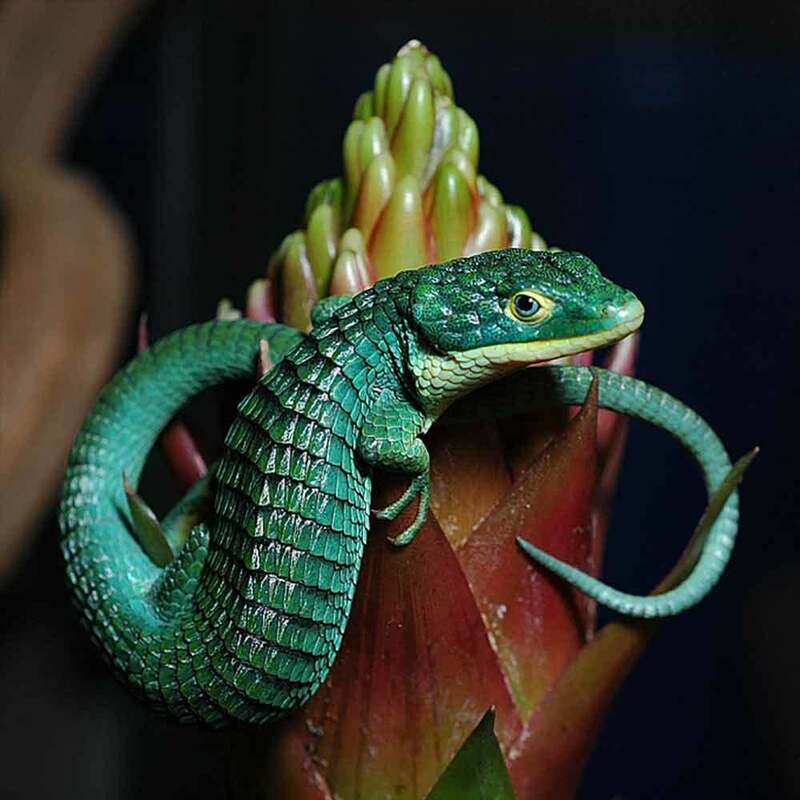 It is clear that they are of the highest quality and well cared for. 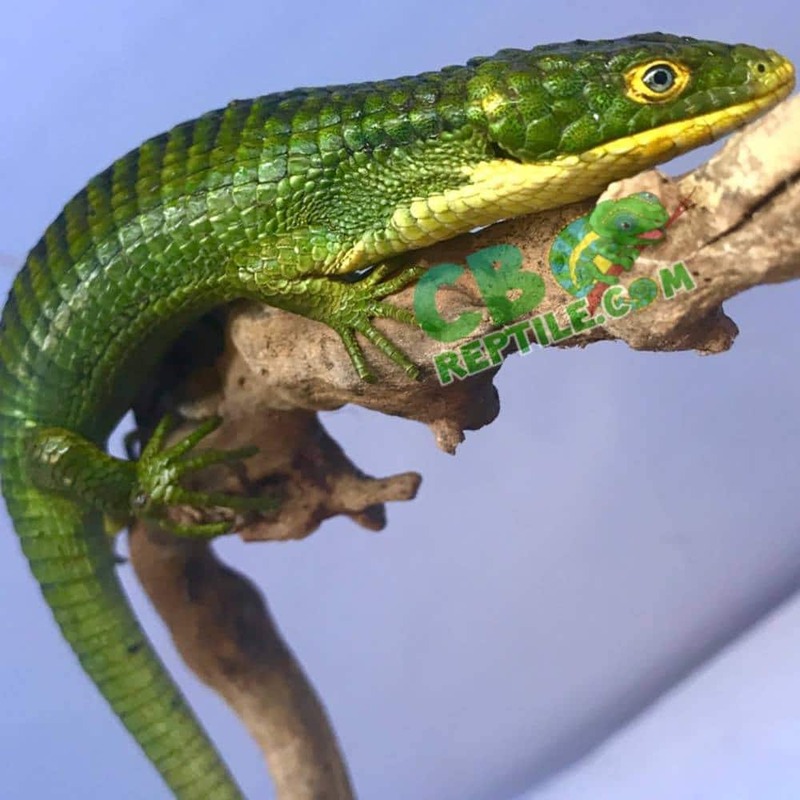 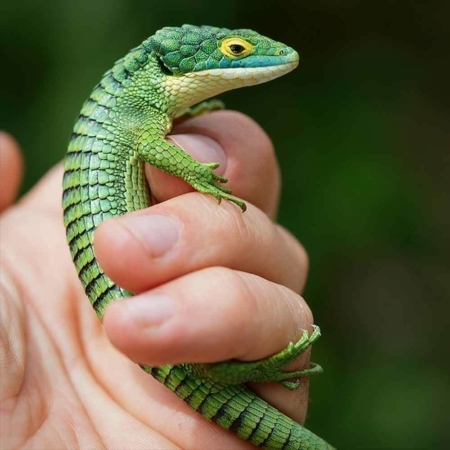 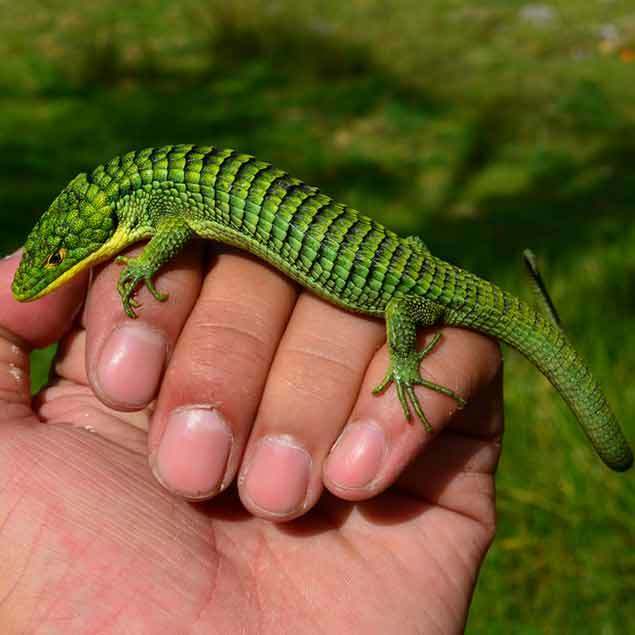 I would recommend CB reptile to anyone looking for a top quality Mexican green alligator lizard for sale!